Nothing to do with Climbing,.. 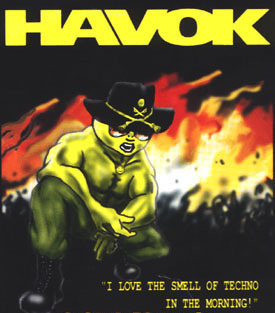 Lab 4 - Savage Acid Techno, tour dates & CDs. Spin Inn - Vinyl from Manchester, UK. Ministry of Sound - Many styles of music available via "radio".